One photo from each city we visited during our Oceania trip. From the day we hired bikes and did the Queenstown trail. Never seen so many beautiful shades of greens and blues. 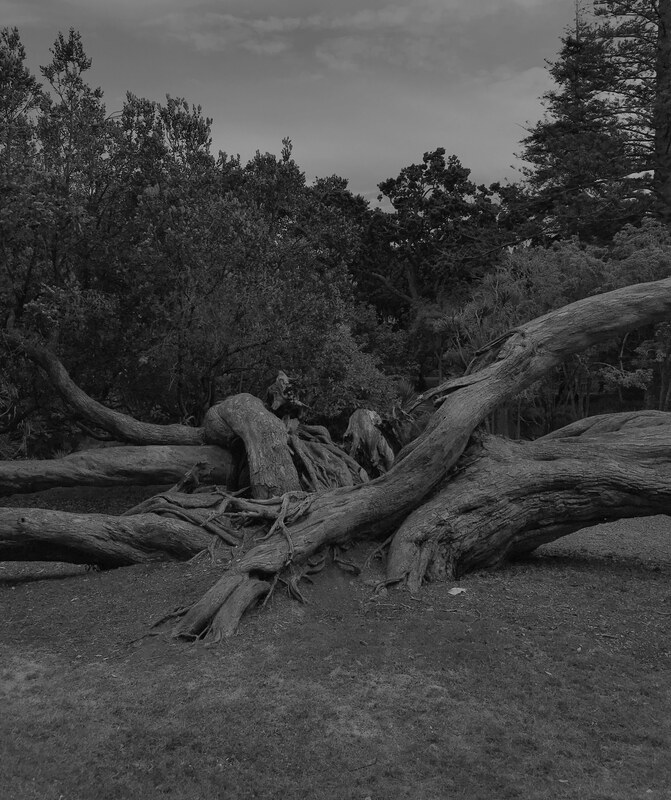 When we checked out mount eden, walked around in the park and visited the domain wintergardens in Auckland. 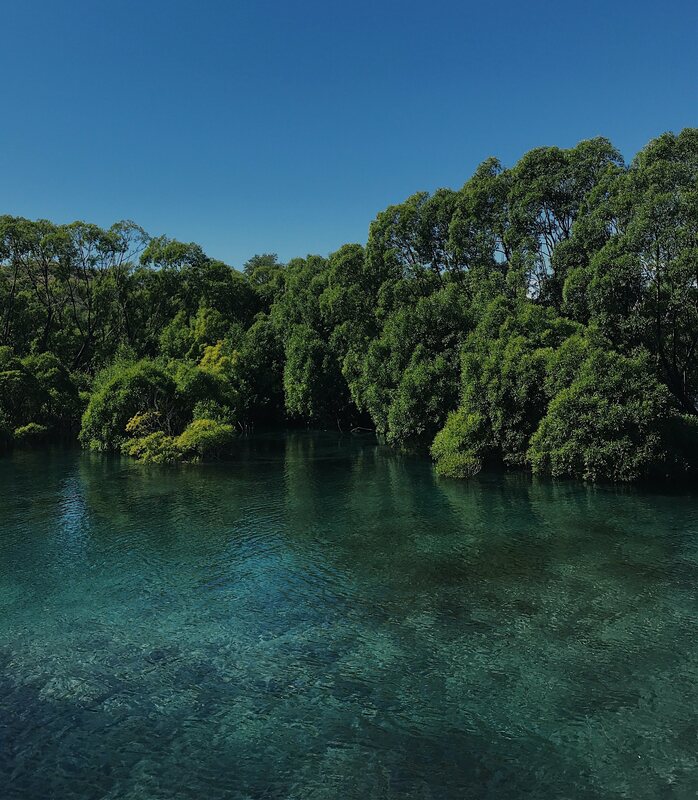 and we spent the day in natural hot springs in Taupo instead. 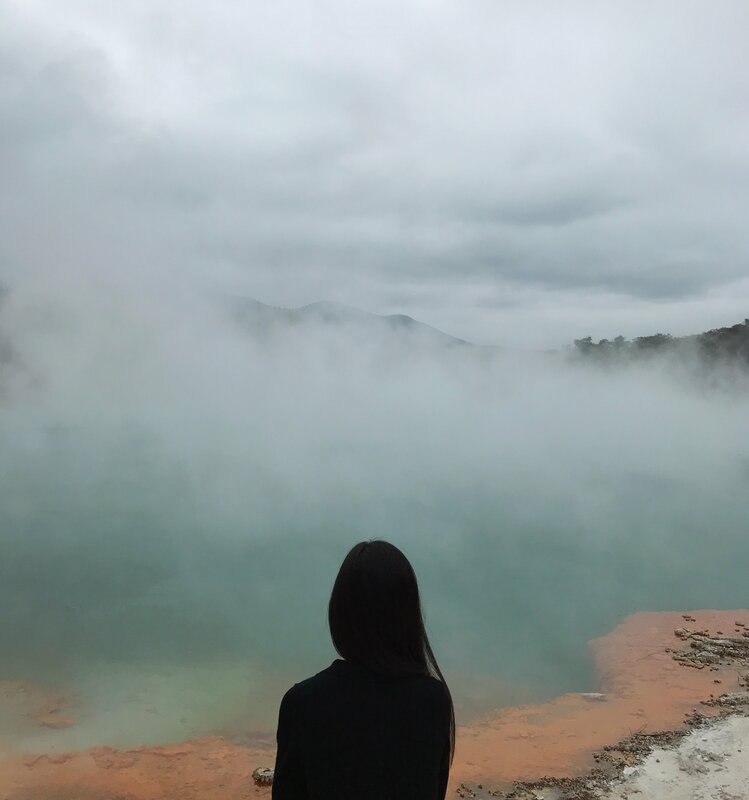 Speechless and mindblown while exploring the geothermal fields in Rotorua. 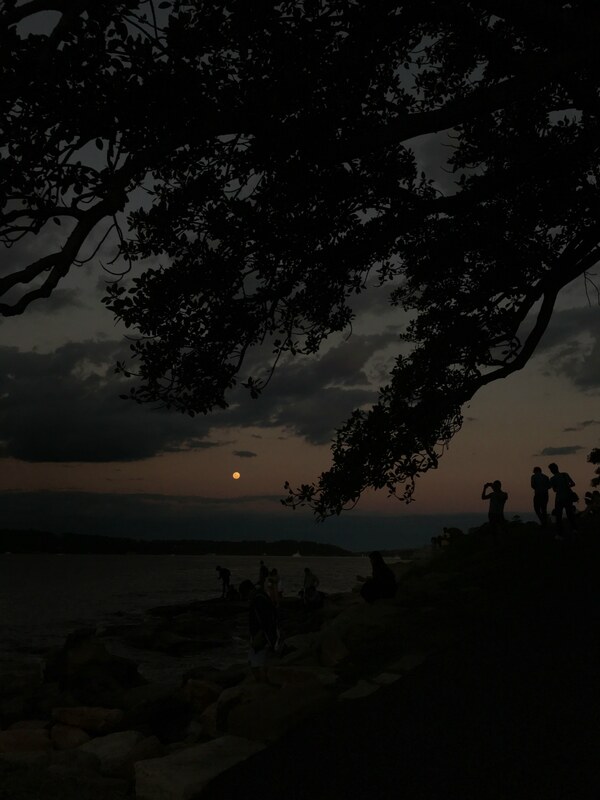 That evening when we had picnic during sunset in Sydney. 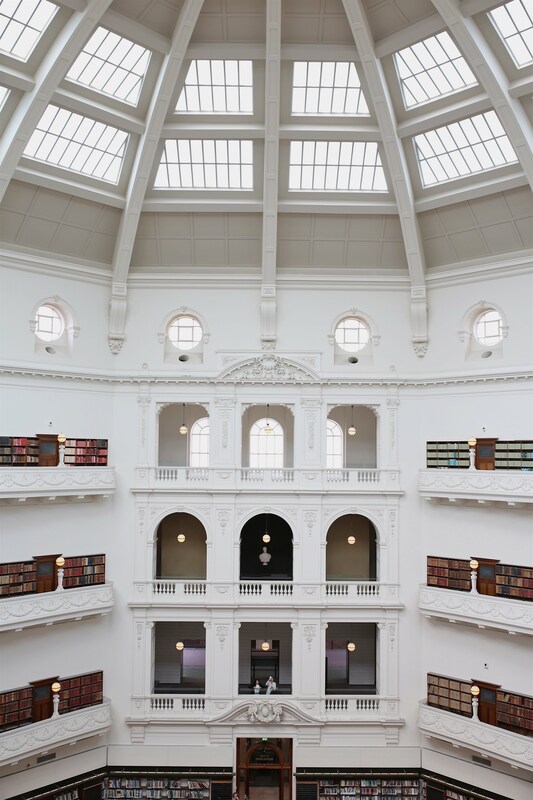 People watching in the State Library of Victoria in Melbourne.